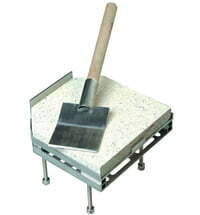 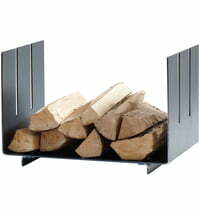 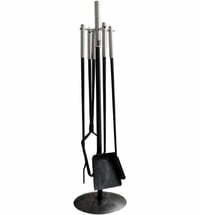 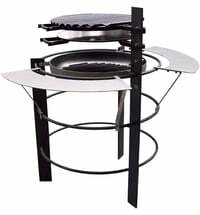 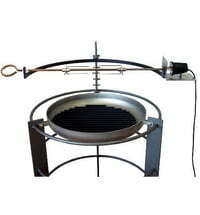 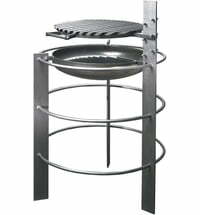 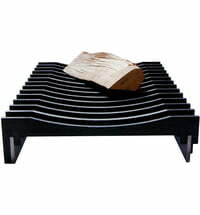 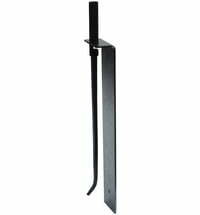 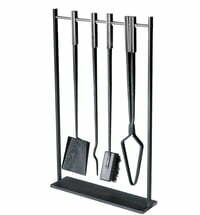 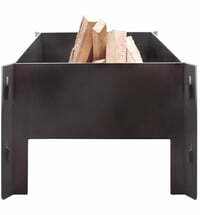 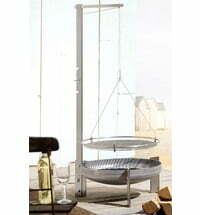 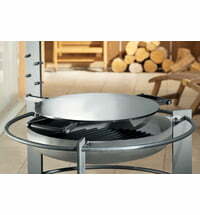 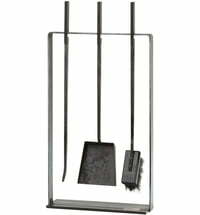 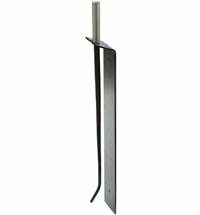 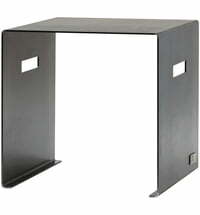 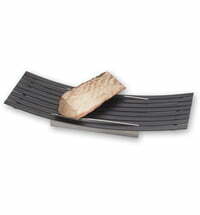 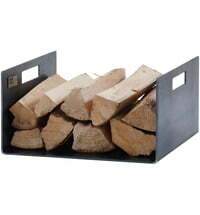 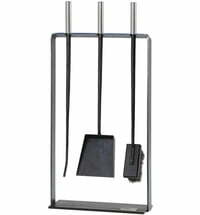 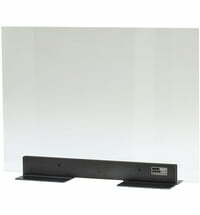 Buy Artepuro's accessories for fireplaces and grills online. 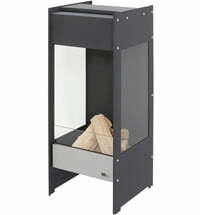 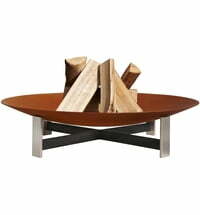 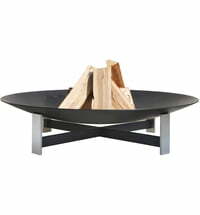 Artepuro offers quality home accessories with a focus on fireplace accessories. 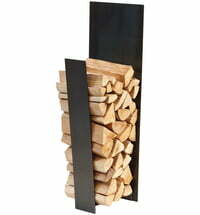 When designing, the designer couple Katrin and Norbert Weber pay attention to minimalist but unique designs.